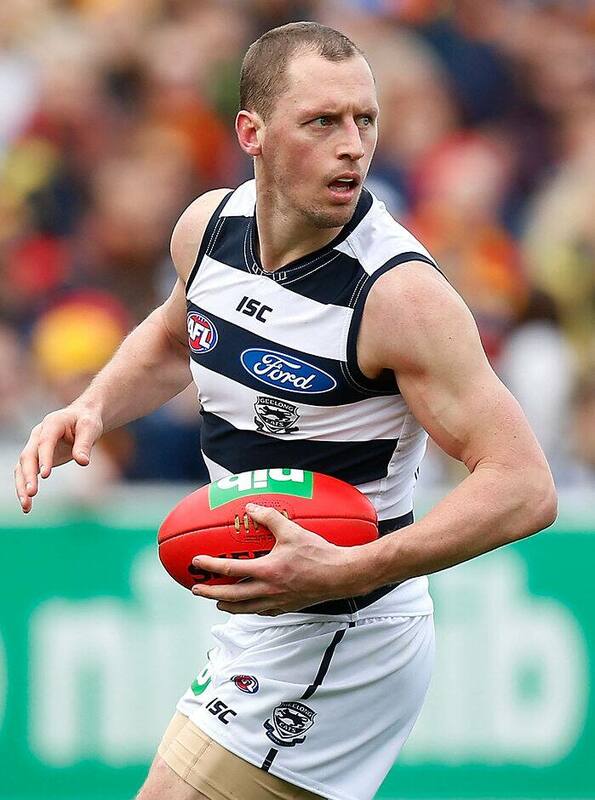 ESSENDON has signed Geelong triple premiership player James Kelly as one of its top-up players for 2016. AFL.com.au understands the 32-year-old visited Essendon on Wednesday morning and left about midday after meeting some of his new teammates, who were training. The club confirmed Kelly's signature on Wednesday night. Kelly retired at the end of 2015 after 273 games with Geelong including three premierships. He played football in the Northern Territory in December as he wound down after 14 seasons with the Cats. Kelly, a tough midfielder, was a respected member of the Cats' line-up, known for his strong relationships with the younger players at the club. He played in the midfield and across half-back and put in a brilliant performance in his final game for the Cats, winning 30 disposals against Adelaide in the final round. After that game Kelly told reporters he accepted the decision of the club to not offer him another contract, but said it wasn't easy to finish. "It's hard to swallow. You're kidding yourself if you think it's not hard to swallow," Kelly said. He joins former Docker Ryan Crowley at the Bombers.